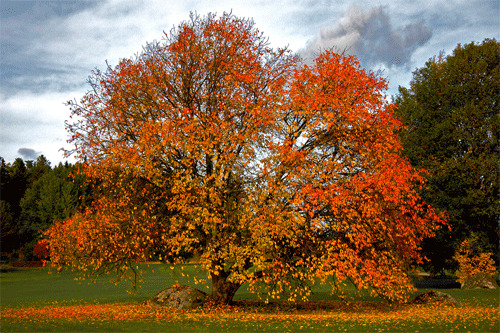 Autumn (also fall in American English) is traditionally the third of the four seasons and is probably the most loved season by a lot of tourists and photographers because the weather is not harsh and it is when they can capture unique colors in nature. 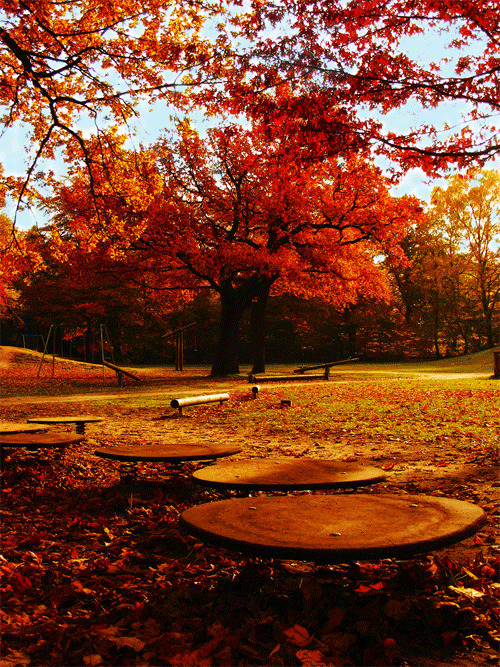 The environment is so nice to look at because of the colorful fall foliage. 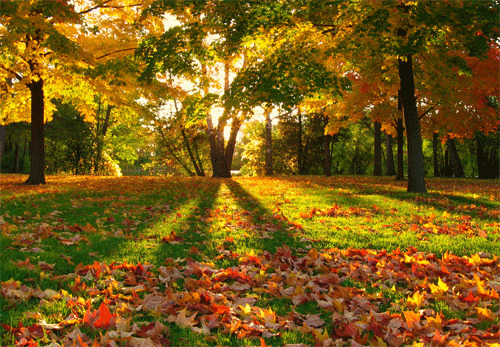 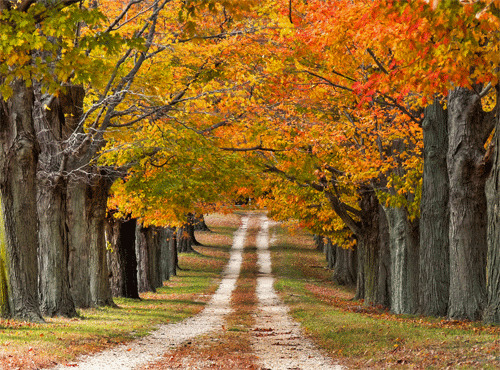 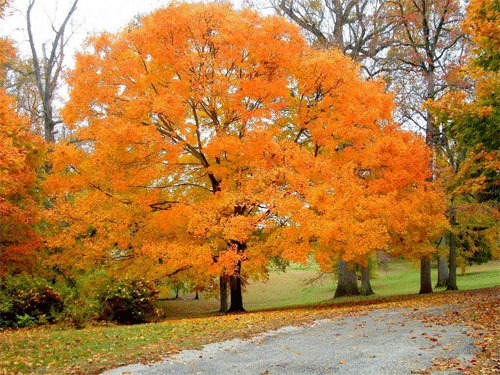 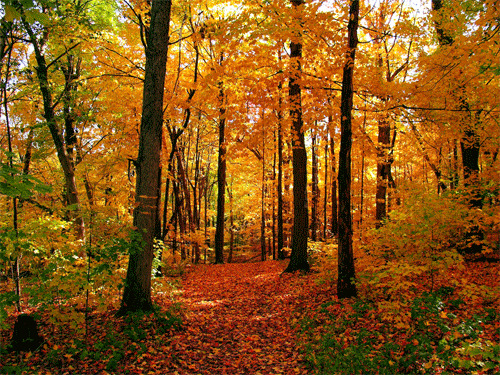 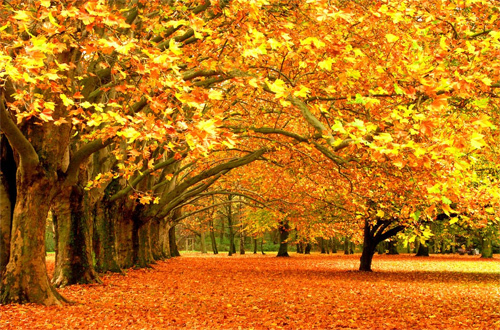 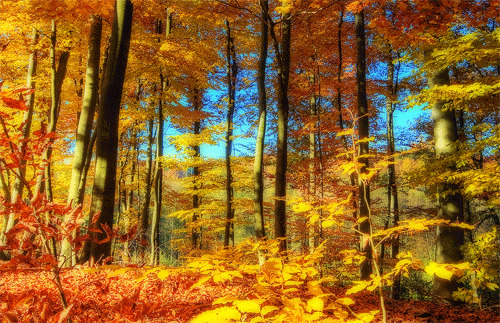 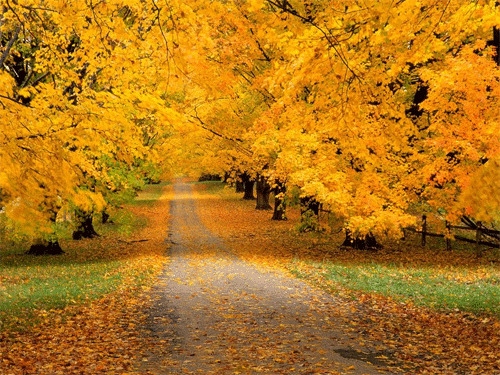 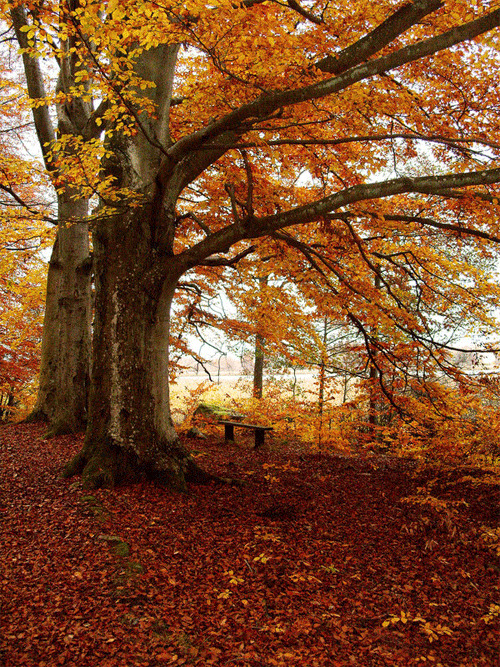 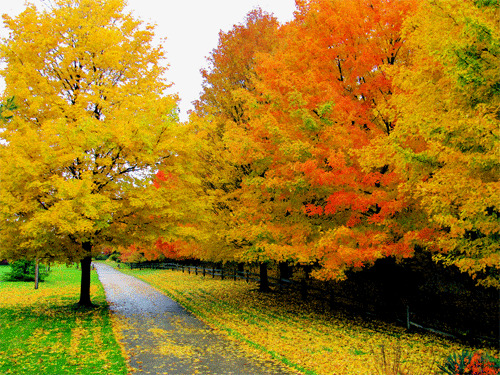 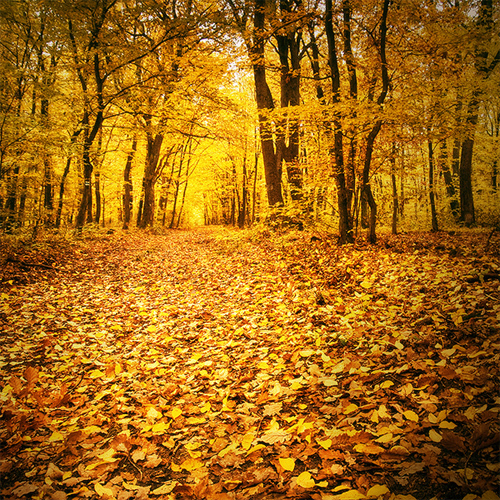 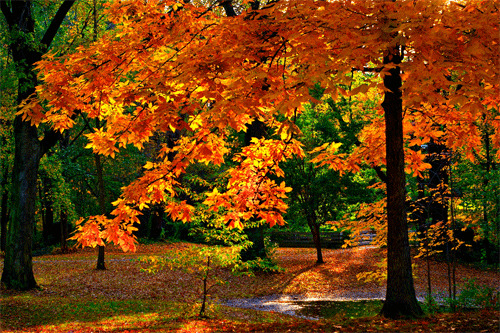 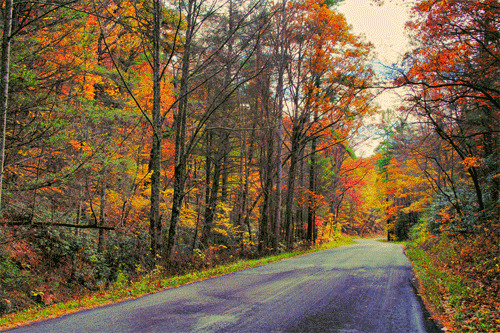 Leaves shift color from yellow, orange or bright crimson. 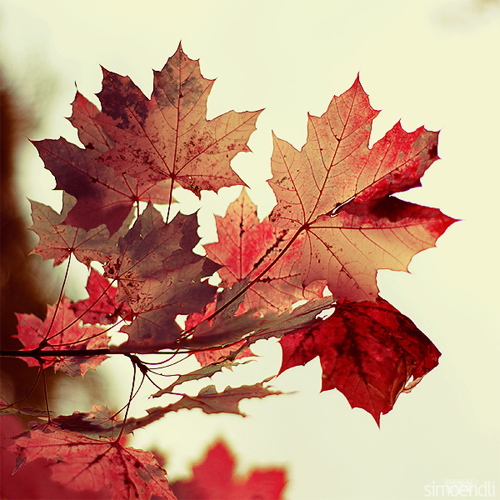 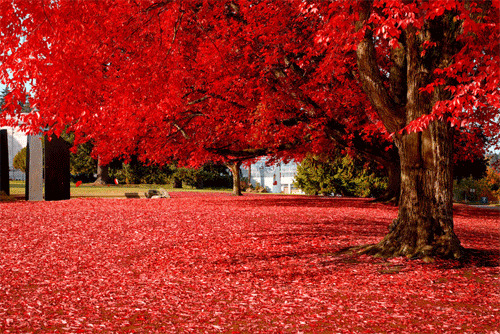 Maple leaves, for example, turns bright red during fall. 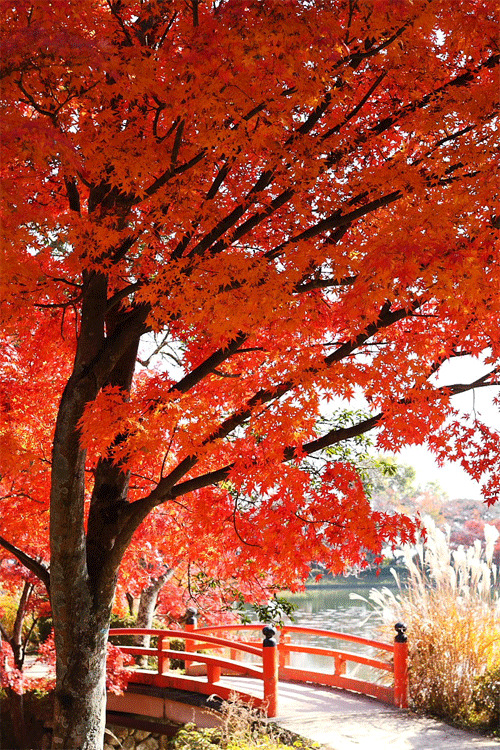 Since it is already the start of the autumn season in the Southern Hemisphere, we are featuring right now 30 Picturesque and Colorful Autumn Photos. 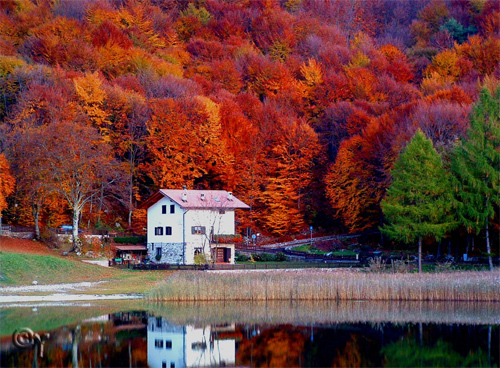 Take a look at the inspiring examples below, this might encourage you to drag out your camera from your box and take beautiful shots in this colorful season. 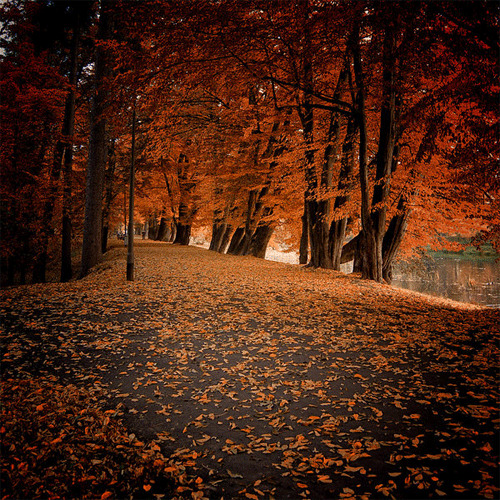 Wonderful list, soothing makes me wanna go there on that lovely place. 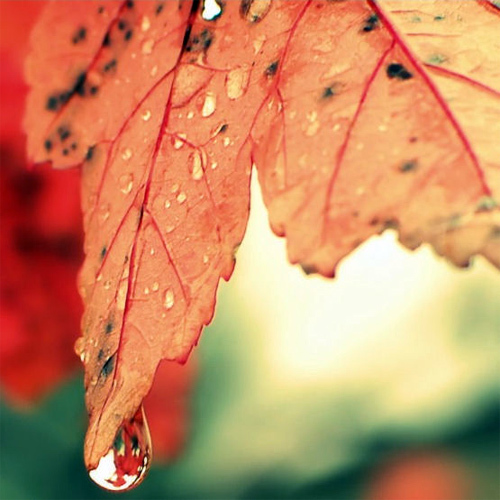 Thanks for the list. 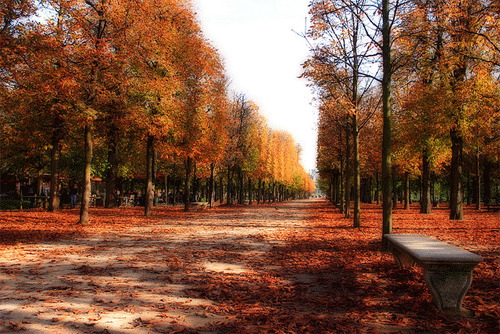 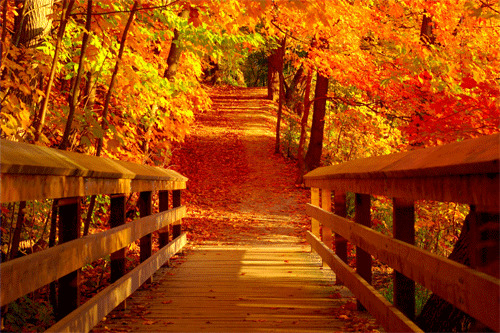 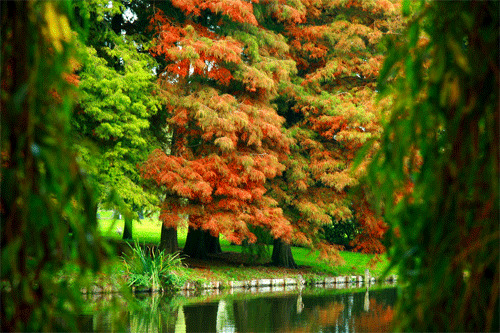 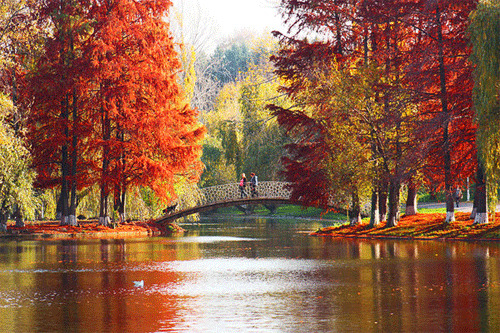 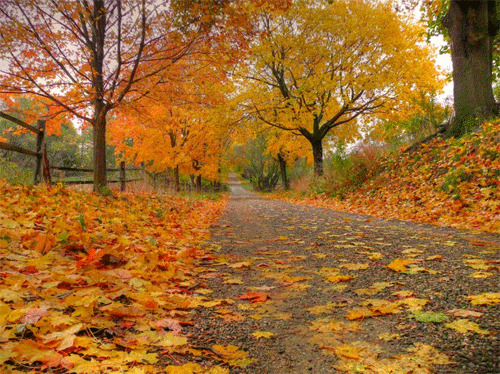 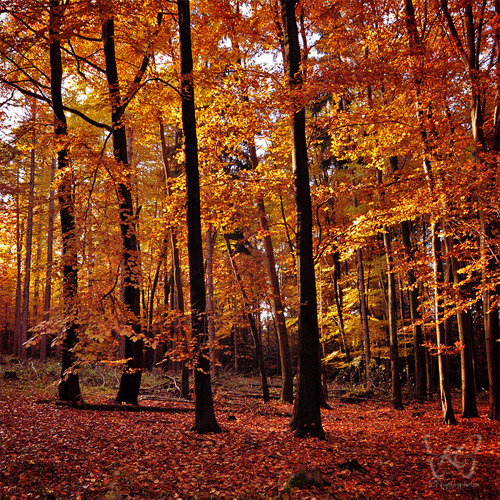 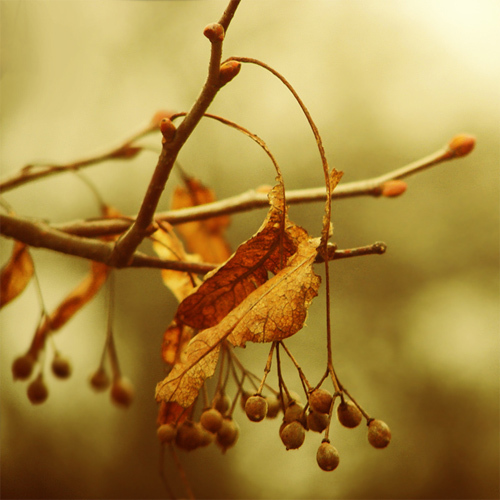 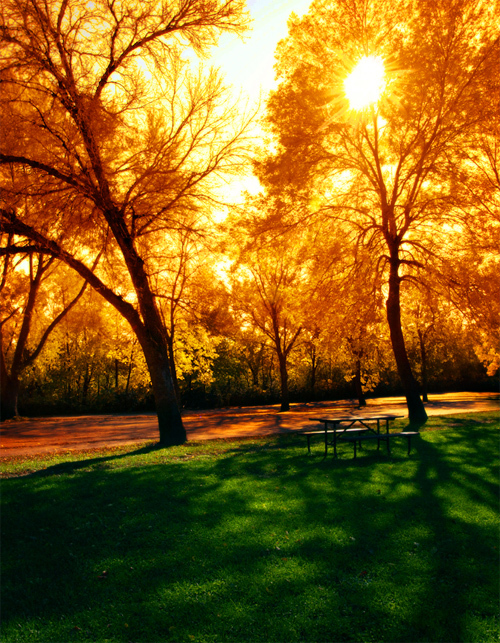 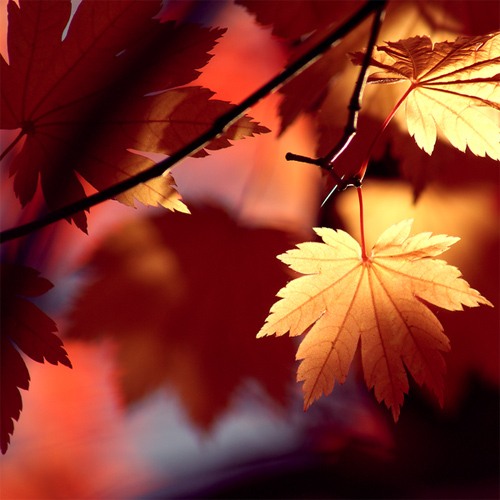 I love Autumn season, coz of its lovely calm color…. 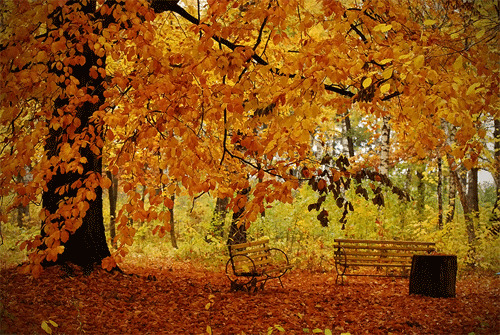 This collection is so beautiful, Great job guys!